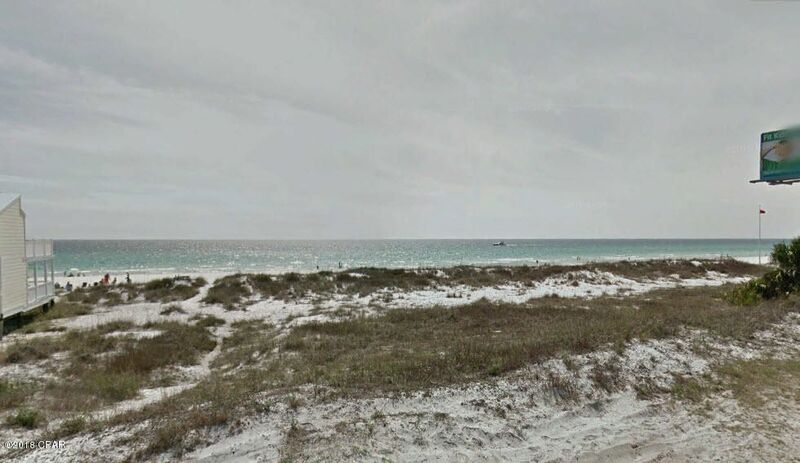 ake advantage of this Rare opportunity to own property on the Highly desirable west end of Panama City Beach. Lake front property with ocean views now available! 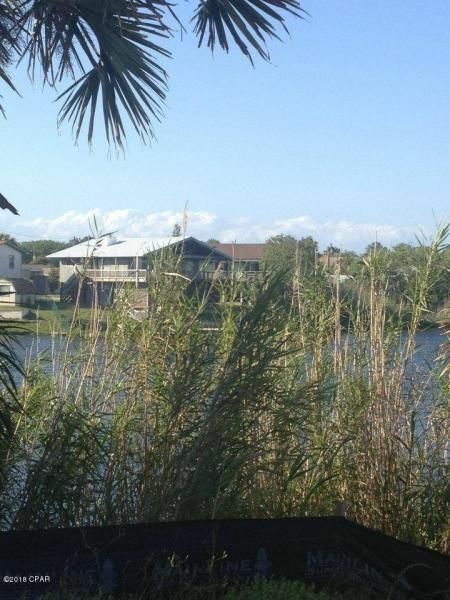 This property is located on a natural dune lake, lake Charlie-Claude with ocean views! 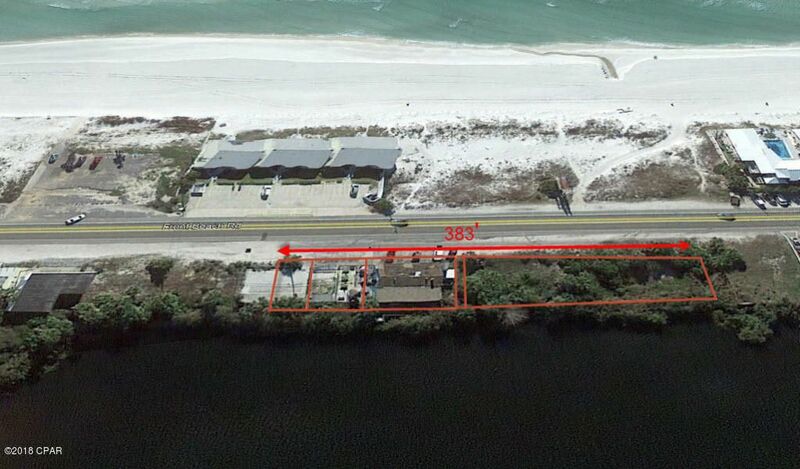 Developers and builders take notice of this rare opportunity to develop this lake front property with ocean views. 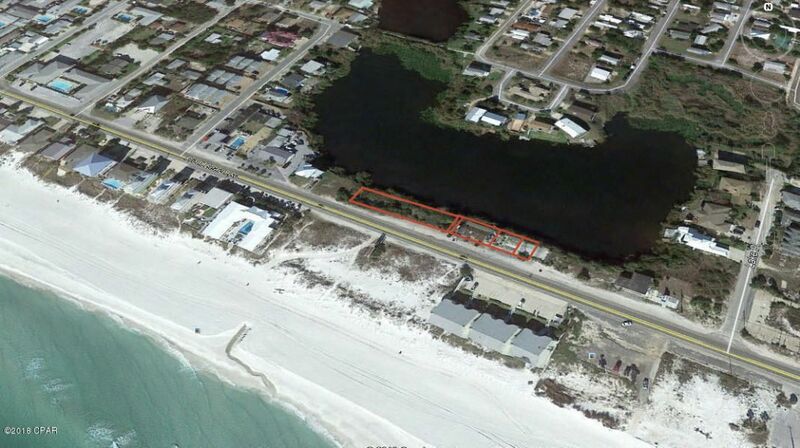 Property is located at the highly desirable west end of Panama City Beach on Front Beach Road. 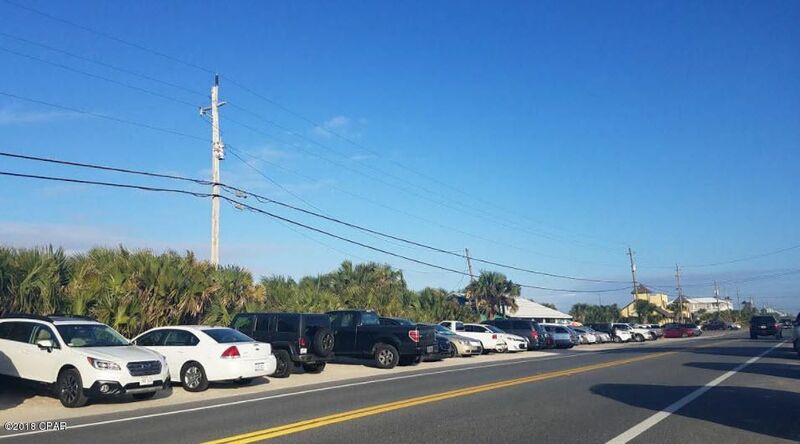 Currently zoned C-2 plaza Bay County. Water and sewer available 383 feet of Hwy and lake frontage. 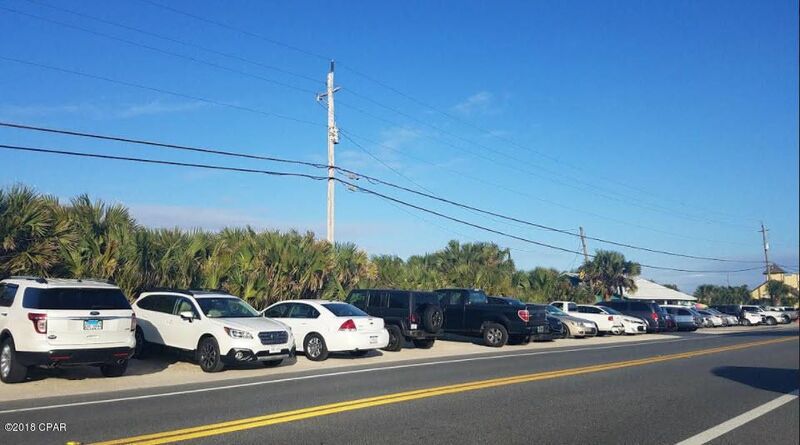 C- 2 zoning will allow motels and building up to 50' height , single family or multi-family residence development. Opportunity for up to 9 single family home sites. 3 story houses in the range of 2,300 to 2,600 Sq. ft. or 6 duplex pads, 12 duplex units. Owner financing available! That is $166,555 per lot for single family lots or $249,833 per duplex pad $125-k That is 165-k per lot for single family lots or 248-k per duplex pad 124-k per duplex unit door cost. Survey on hand. 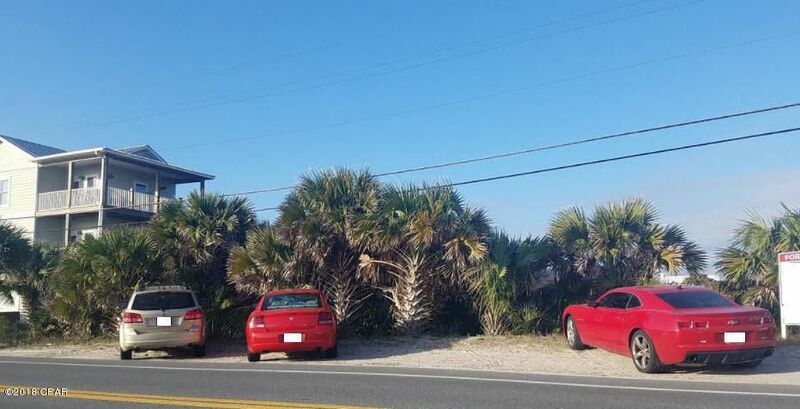 Property currently has a 2,100 Sf building with the Beach House Bar occupying this building. 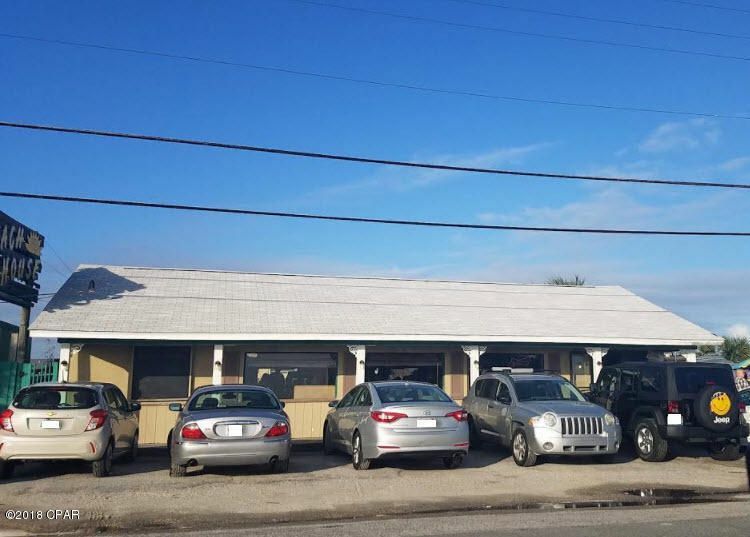 Please call for financial details of Bar income and owner financing opportunities.